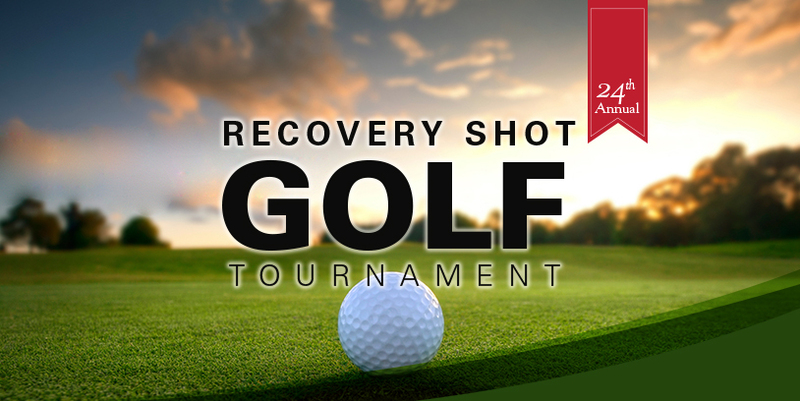 We are excited to be hosting our Annual Recovery Shot Tournament again this summer! Recovery Shot is one of our biggest and most successful annual fundraising and social events. For the 24th annual Recovery Shot, we will be teeing off on Wednesday, July 25 at the beautiful Angus Glen championship golf course. Proceeds from this year’s tournament will support Renascent’s work in offering individuals, families, and loved ones the services they need, when they need they need it most. Sponsors of Recovery Shot make a powerful contribution to our community while receiving exceptional brand recognition leading up to the event and onsight. If you’re interested in sponsoring, volunteering, or attending this event, please contact Ryan Kerr at rkerr@renascent.ca or 416-847-6452, or Ed Harding at eharding@renascent.ca. Ready to register to play, be a sponsor, or donate?